A unique time piece for a good cause. 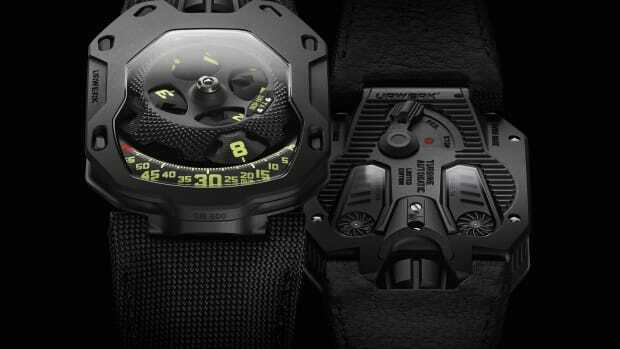 Urwerk timepieces are some of the most special watches in the world so for their one of a kind piece for this year&apos;s Only Watch auction, the company whipped up a unique and highly complex style called the UR-106. 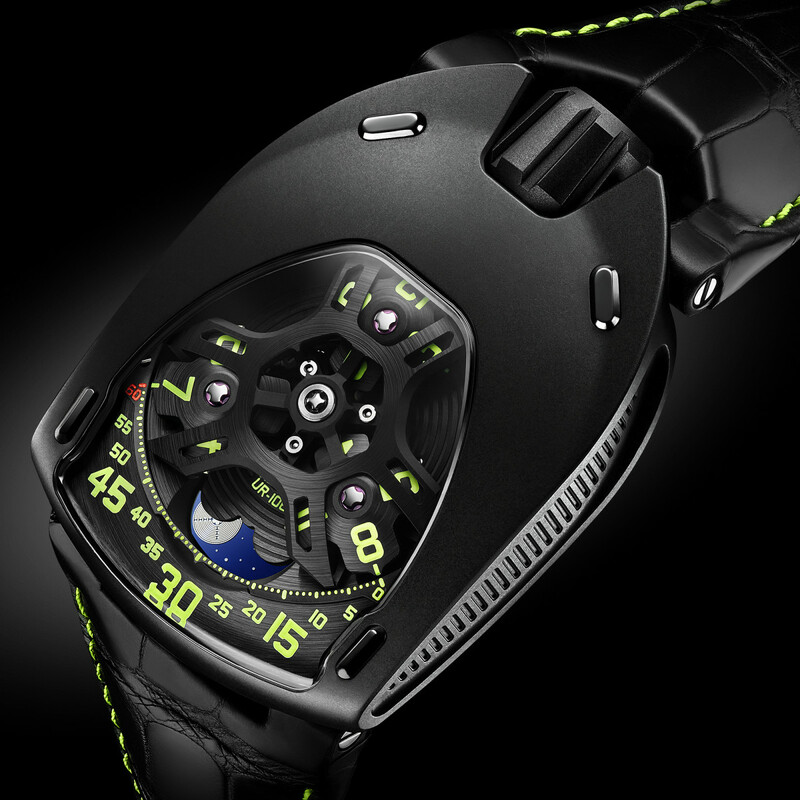 At the center of the watch is a system of newly designed satellite hour indications and moonphases with styling inspired by "architecture, astronomy, fighter jets and science fiction." 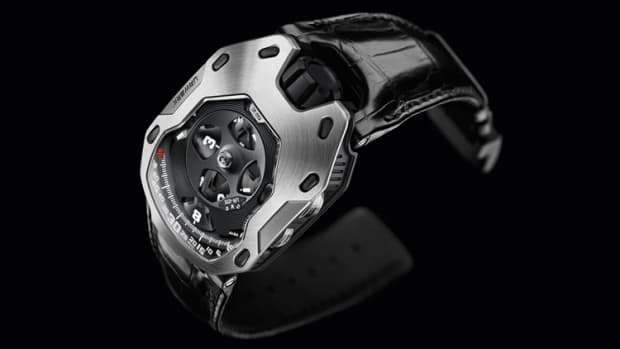 The bold case of the UR-106 is made from lightweight titanium and features a sapphire crystal face, steel bezel, and black PVD coating. You also find a carefully finished watch featuring circular graining, bead-blasting, and satin finished surfaces. 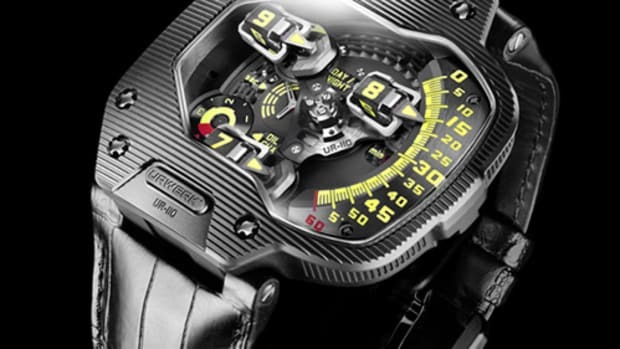 The UR-106&apos;s movement is their 6.01 automatic calibre and the strap is made from alligator with brightly colored contrast stitching to match the watch&apos;s numerals.